Indie top down shooter Serious Sam’s Bogus Detour is available on Steam right now. It’s a first person fully packed adrenaline shooter made by indie developer Crackshell with the official approval from Croteam. Serious Sam’s Bogus Detour launches with up to 20% off the standard price for a limited time as fans that own any Serious Sam game or Crackshell’s Hammerwatch will receive 10% off in additional to the standard 10% off launch discount. For more information on Serious Sam’s Bogus Detour visit their Steam page and follow Crackshell on Twitter. 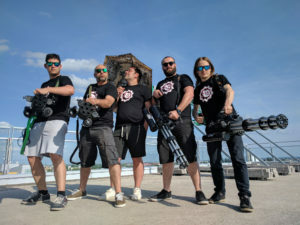 Promo video was made by great guys from 7Smoke together with Crackshell. 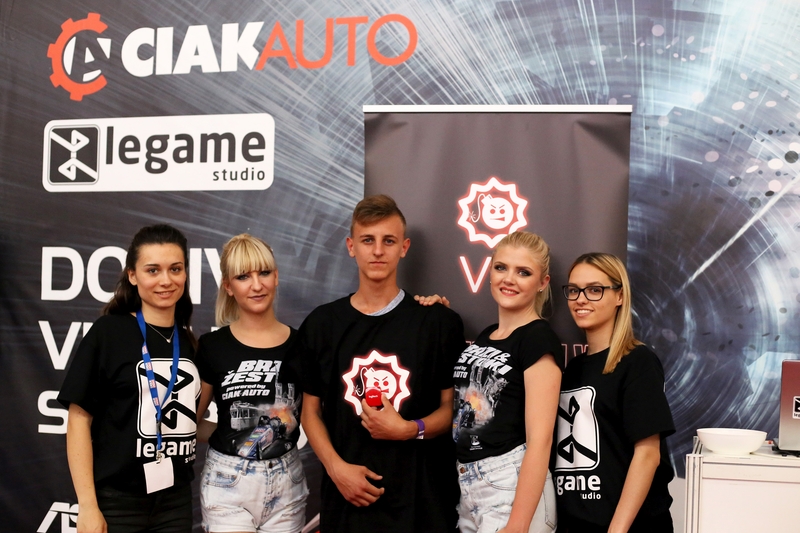 This year’s Pro Evolution Soccer tournament was held last week in Zagreb by Ciak Auto and Legame studio. Croteam was one of the proud sponsors of the mentioned event. 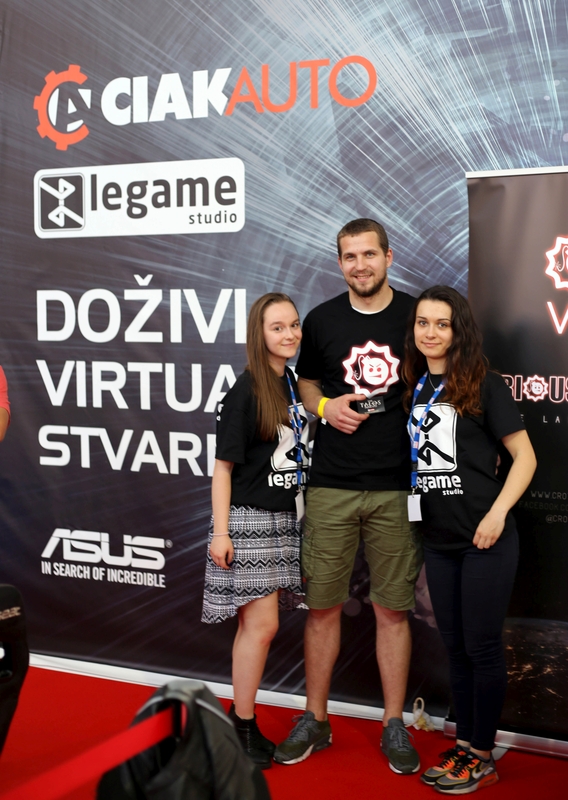 Winners were awarded with some nice Serious Sam and Talos Principle goodies. 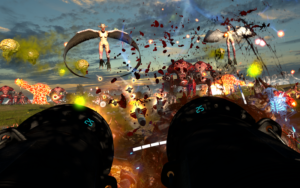 As was promised a couple of weeks back, the new Arcadia planet is available NOW for all Serious Sam VR: The Last Hope owners on Steam. This new update brings us another step closer to our ultimate goal, which is the full release of the game on Steam. With the Arcadia Update landing on Early Access, SSVR: The Last Hope continues its journey towards full release on Steam. This time Sam “Serious” Stone will visit Arcadia Minor, and its four different locations – Sea Breeze, Meadow of Death, The Lost Valley and The Final Breath – equal parts green and lush as they are gray and desolate. As is tradition, Sam has got some new toys like the devastating cannon that will help him annihilate all comers. On Arcadia Minor Sam will face four new enemies, and a huge Earth Giant boss which looks to crush all that stand before him. Do you have what it takes to stop this colossal beast? Along with the aforementioned fresh new content, the Arcadia Update offers the usual amount of adjustments, tweaks and improvements, all based on community feedback. The most important one is the reworked save system which now allows you to continue a wave where you left-off in a previous session. That means you no longer need to go through a planet in a single sitting. Hooray! E3 2017, here we come! As you might have guessed, Croteam will be attending this year’s E3. As always, we’ll be there with style, as demonstrated in the photo on the left. 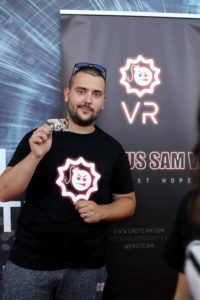 Since we are very proud of all that we were able to accomplish in VR, this year we’ll be focusing on our upcoming VR projects, namely Serious Sam VR: The Last Hope and The Talos Principle VR. The Last Hope has been Croteam VR core project for a while now, and soon it will be available as a full release. The latest update, Arcadia Minor is due to be released this week (more details to come). We are very excited to show all of the progress we made recently. 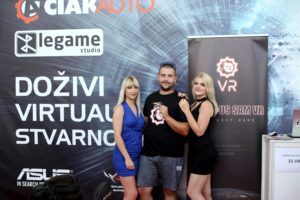 As for The Talos Principle VR, this will be the first time an “outsider” gets to see the game we have been working on tirelessly for months now. We will be showing Talos in all the VR glory behind closed doors, so stay tuned for more info on the game during the show. Care for a chat or a play through? Pay us a visit at Devolver’s Anti-Booth located at the lot across the LA Convention Center.